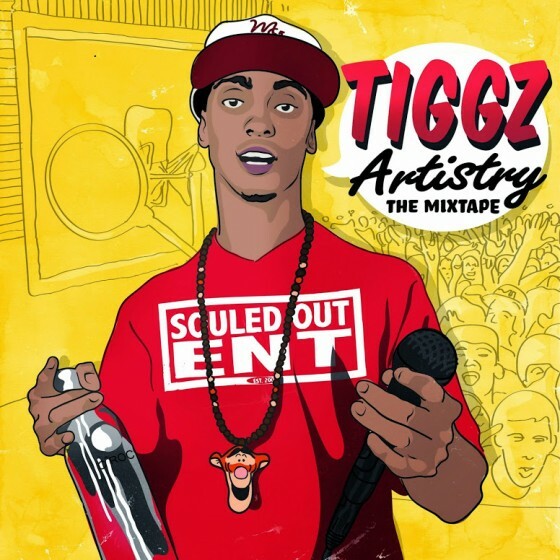 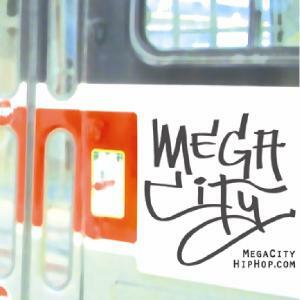 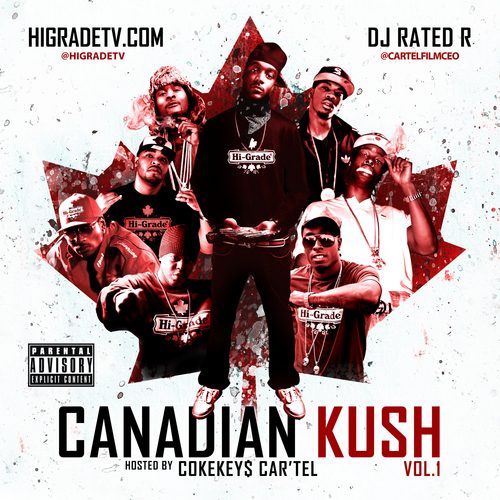 New track off of Tiggz’ Artistry mixtape. 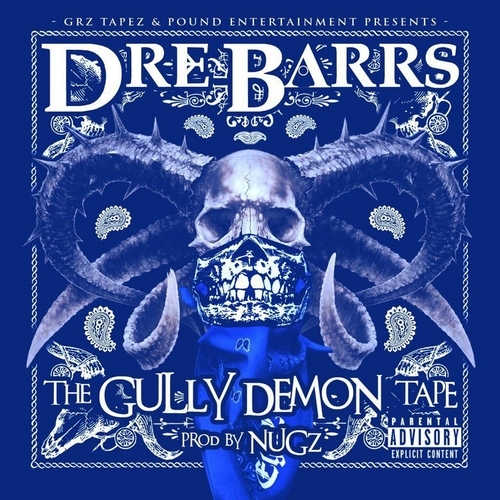 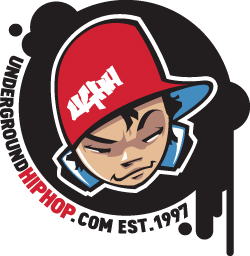 Dre Barrs latest mixtape, The Gully Demons Tape, was produced entirely by NUGZ. 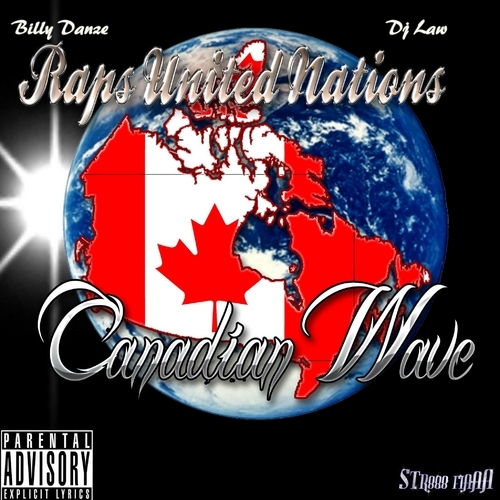 Directed by BKS N TMoney.